Statistics, reports, award winners, a few photos and more! Check out the 2013-14 Annual Report (.pdf). Biathlon Alberta is hiring an Events Coordinator for the upcoming winter season. Details of this contract position here. 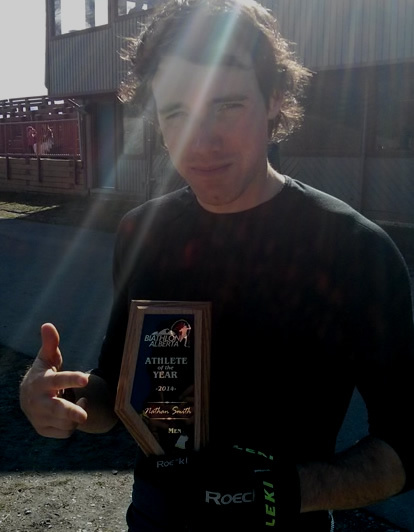 Biathlon Alberta's 2013/14 award winners were recently announced at the Annual General Meeting. Read about the winners here. 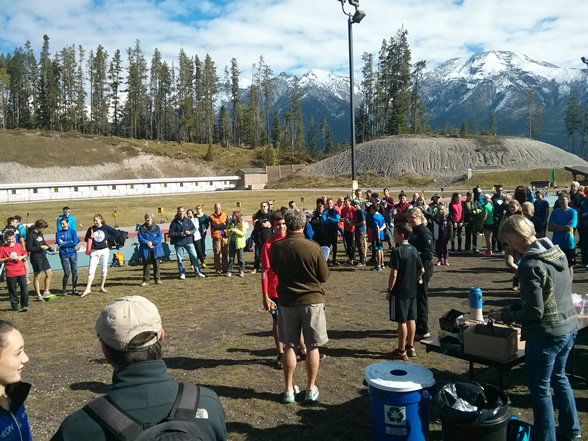 Biathlon Alberta will be hosting two officiating courses the weekend of October 25-26 at the Canmore Nordic Centre. A one-day Entry Level course will be held, in addition to one two-day Advanced Level course. More info here. Here are results from the 2014 Alberta Summer Championships, held this past weekend in Canmore.